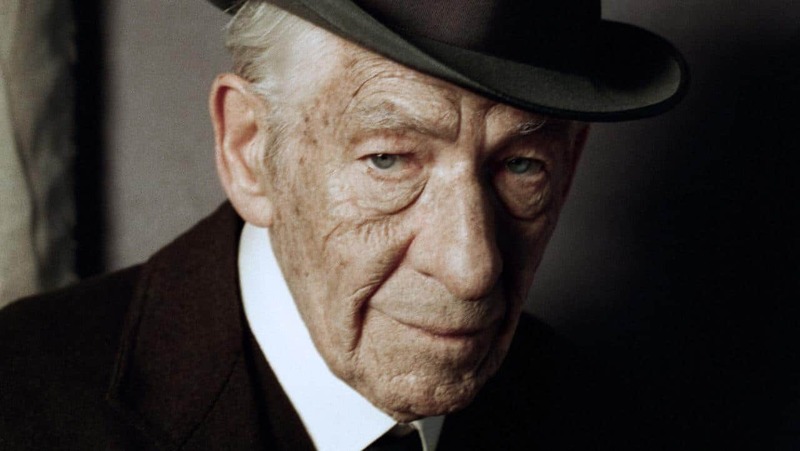 Hollywood actor Ian Mckellen has announced that he has scrapped plans to write a memoir about his life and has returned a £1 advance to UK publisher Hodder & Stoughton. McKellen, 76, came out of the closet at age 45, and has said he regretted not doing so earlier in life. “I think I would have been a different person and a happier one,” he said.